This feature length documentary film co-directed with Deirdre O’Neill came out of a 12 month Leverhulme Trust funded study abroad award. A year spent in Venezuela witnessing an extraordinary popular revolution first-hand afforded the opportunity to make a film that tried to explain what is happening in Venezuela and why. 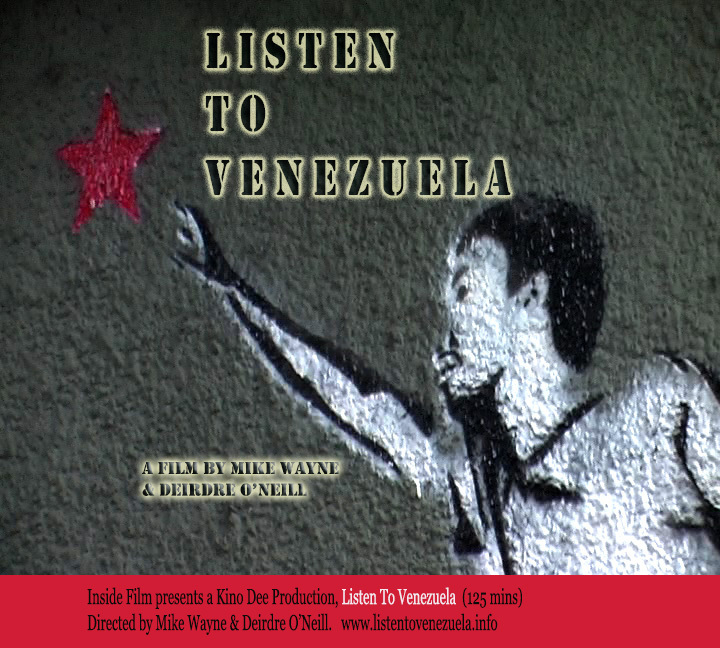 The discrepancy between the simplistic international media coverage of this popular revolution and the complex and inspiring reality on the ground was a powerful motivation for making the film.